Gore Thermium helps maintain the insulation against cold windy winter weather. Protect the garment from light rain or shivering by using a long-lasting, rain-resistant membrane, sealed seams and a durable water-repellent impregnation of the upper. 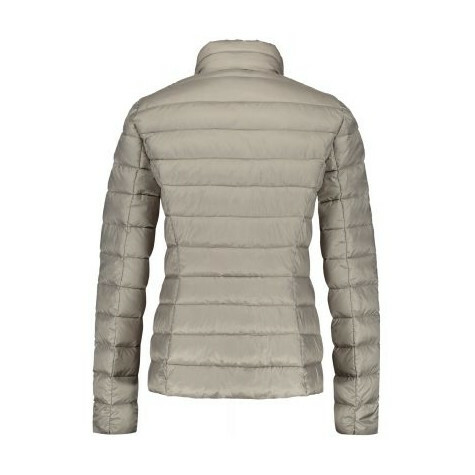 Minimizes the negative effects of cold wind on the insulation of the jacket by using an absolutely windproof membrane. Reduces the formation of moisture in the insulation, as body moisture can escape unhindered through the extremely breathable material. 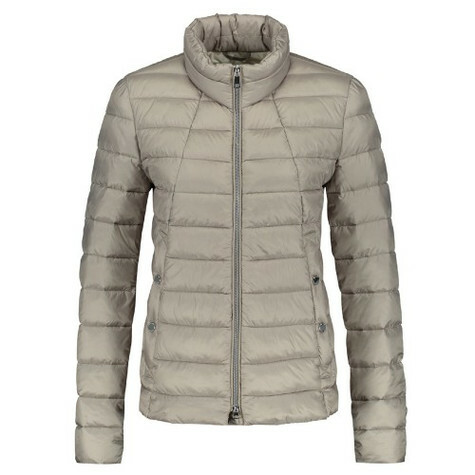 Combines softness and light weight prefect for everyday use in the winter.